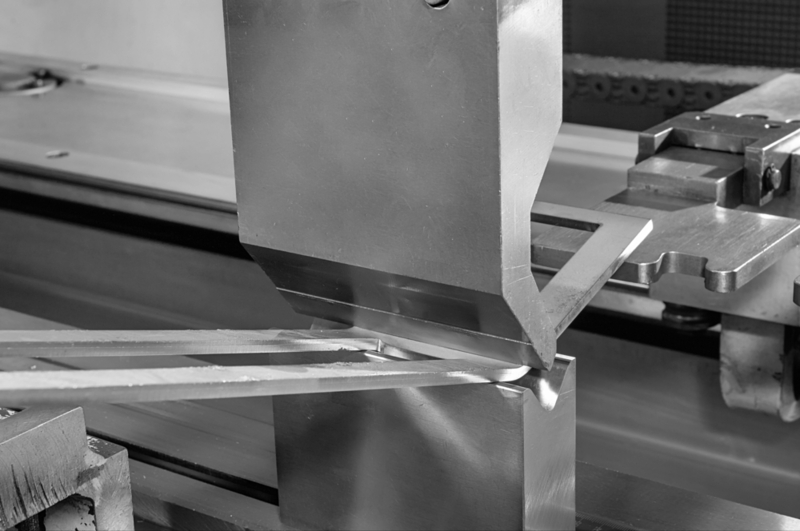 When a metal sheet is forced to be deformed or bent, it is undergoing a process known as bending. The metal sheet is bent into the desired shape, which can be either simple or complex, depending on the need. The bend itself can be different sizes as well, even reaching as long as several metres. A press brake (or brake press) is used to bend sheet metal. This is a machine that creates bends at predetermined locations on sheets of metal that are inserted into it. The metal is held into the press brake with a series of clamps. Most press brakes are hydraulic presses, and they can be made to perform very accurate bends thanks to advanced computer programming.